This guys kid is an aspiring artist. 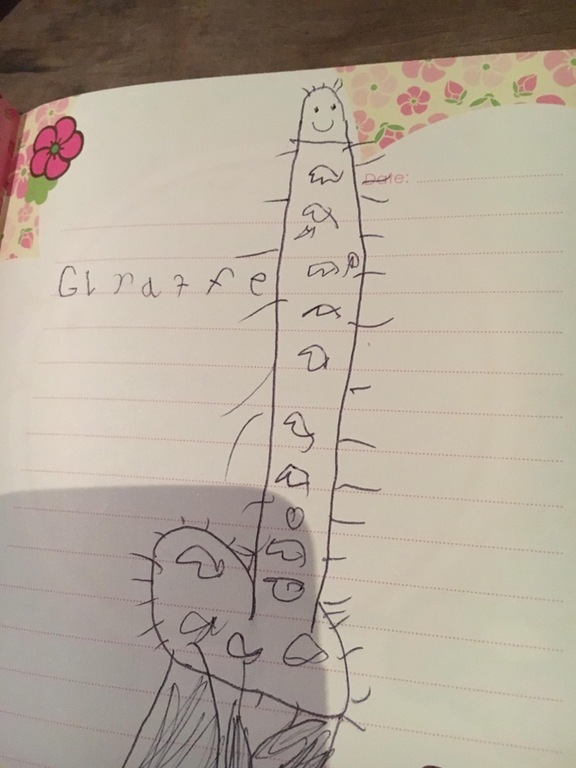 Only problem is, his interpretation of giraffes appear to be hairy penises. Not sure where his inspiration comes from, but that pen… I mean giraffe looks pretty happy! 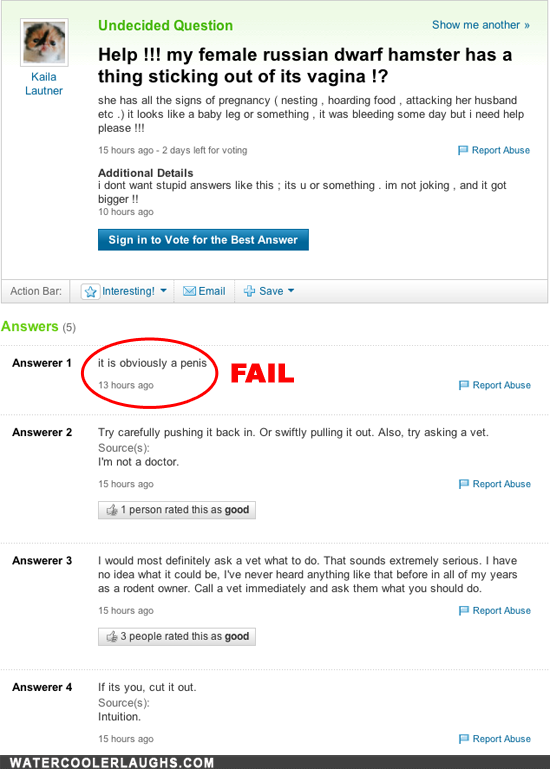 I don’t remember this happening… Maybe I mentally blocked it out?